On 29th June the South Bank Sinfonia and Primary Robins Choir performed a setting Ned composed of 'The Jumblies' by Edward Lear. You can listen to a recording of this in the Recent Recordings list on the Listen page. This was a commission from Primary Robins/Grange Park Opera in collaboration with the Derrill Allatt Foundation. In the February edition: "Staffa is an enchanting collection of orchestral works, inspired by the Inner Hebrides island." 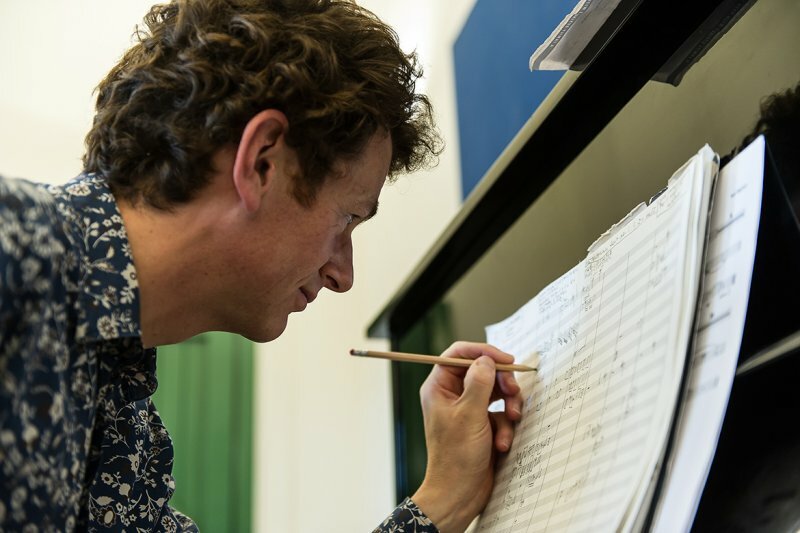 Ned Bigham is an eclectic composer whose career encompasses orchestral, chamber, choral and electronica. 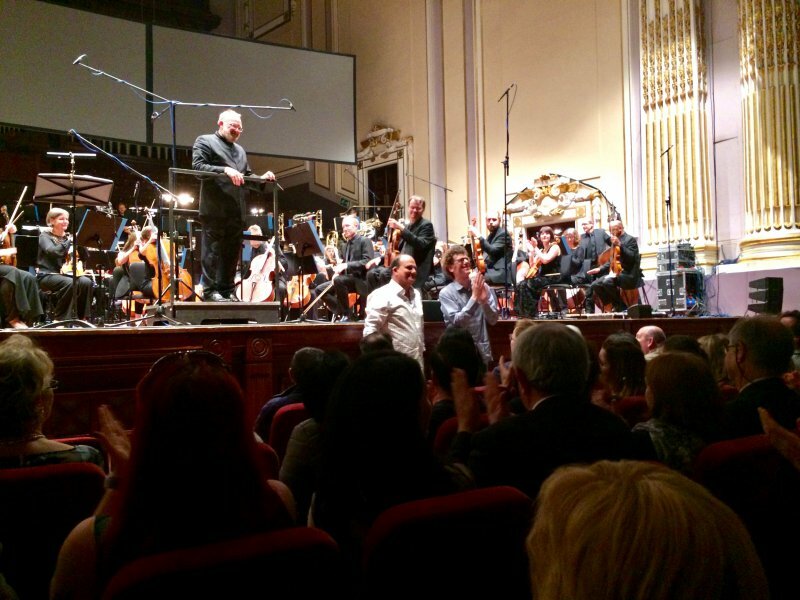 Below is the trailer for Staffa, Ned's new CD with the RSNO and conductor Jean-Claude Picard. With thanks to Matt Groom. Below that is the trailer for the title piece Staffa at the Edinburgh Festival 2017, a collaboration with Gerry Fox. Below that is the trailer for Ned's earlier CD, Culebra, released in 2014.